EXCLUSIVE DESIGN, SINGULAR SERVICE IN PRIME LOCATIONS, GALERIE JOSEPH SPACES ARE UNIQUE AND REPRESENT A DIFFERENT WAY OF APPROACHING PARIS. 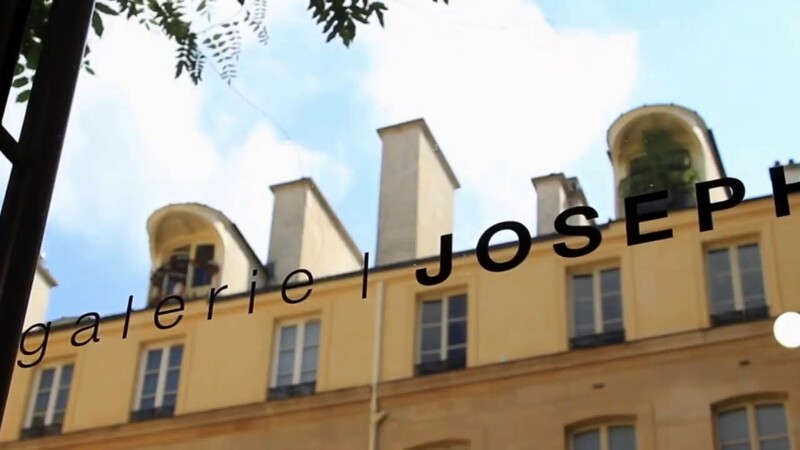 Founded in 2007, Galerie Joseph is now comprised by 20 galleries located in the heart of the Marais in Paris. Each is known for the architectural and historical wealth of their locations as well as the uniqueness of their design. Atypical spaces in unusual places and special locations for all types of events, exhibitions, conferences, press presentations, showrooms … Each gallery offers an exclusive world, ideally designed to accommodate any display regardless its nature: design, fashion, art … the gallery is known for discovering the latest trends and new talents of the moment. “Each one of our galleries are unique: they each have their own personality and reflects the authentic character of the city of Paris and the district in which they are located. Set in the most incredible places, they bring to life the special buildings and historical sites, mixing classicism and modernity. Discover our best selection of danish vintage furnitures and decoration.